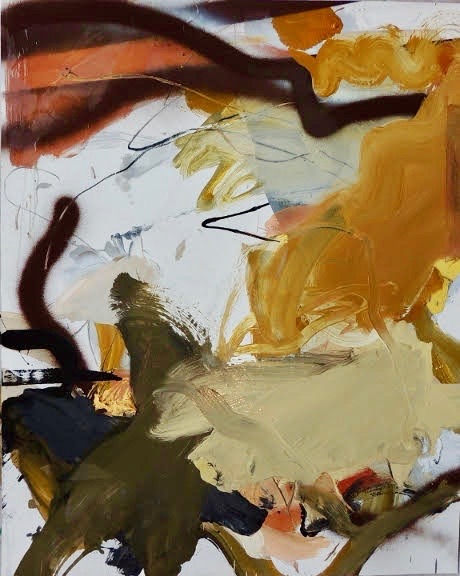 Artist Malcolm Bray will present a new series of paintings on paper at Galerie Stockton in the Stockton Market beginning Aug. 10. Featured in the show is a group of large works from his “Hebrides” series, inspired by the coastline of Scotland. Galerie Stockton is run by New York City gallerist Gary Snyder, who opened the small gallery in the Stockton Market to focus on works on paper. Malcolm Bray was born in 1958 in Kingston upon Hull, East Yorkshire, England, and now calls Stockton, N.J., home. From an early age, Bray received close attention from a number of his teachers, who recognized his natural drawing ability in the art classroom, and introduced him to the great art of the past. He studied at Hull College of Art in England, and immigrated to the United States in 1984. Shortly thereafter, he began exhibiting in the New Hope area, winning numerous local awards. 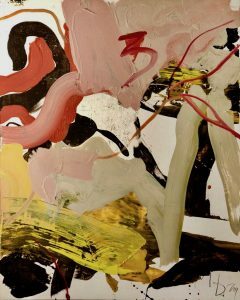 He has exhibited in New York City at Cheryl Hazan Gallery and Spanierman Modern. His work was recently included in “The Bigger Picture” exhibition at Ellarslie Mansion, Cadwalader Park, in Trenton. An opening reception is scheduled for Friday, Aug. 10, from 6 to 8 p.m.
Stockton Market is located at 19 Bridge St. in Stockton, N.J. Hours Are Friday 12-8 p.m., Saturday 9 a.m. to 4 p.m., and Sunday 10 a.m. to 4 p.m.
Email gary@garysnyderfineart.com for more info.